Most experts say that the best way to save money on food is to cook at home instead of eating at a restaurant. But research shows that most Americans fail to cook because they don’t have time. 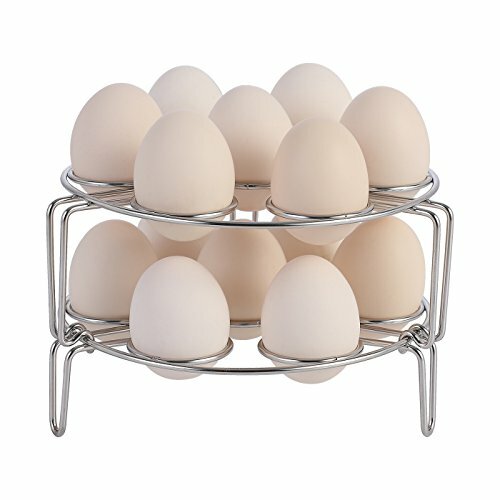 However, investing in a tool that helps you to quickly prepare food saves you time and money. Instant Pots are the best option currently available due to their speed of cooking and effectiveness. 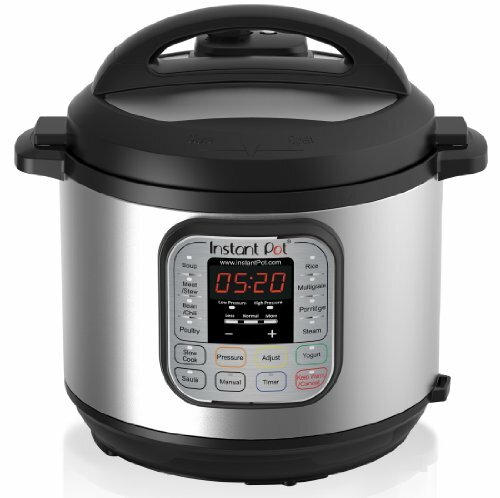 What comes to mind when you see an Instant Pot? Is it the screeching steamy explosions that they produce when cooking? Maybe you might have thought about the long time they take to get pressure so that your food can cook. Or maybe it’s the plethora of buttons located on the front of the Instant Pot and figuring out which button does what. Have you ever heard any positive thing about them? If you are afraid of how safe they are to use or how long they take to cook, you are living in the shadows. Modern Instant Pots are easy and safe to use. 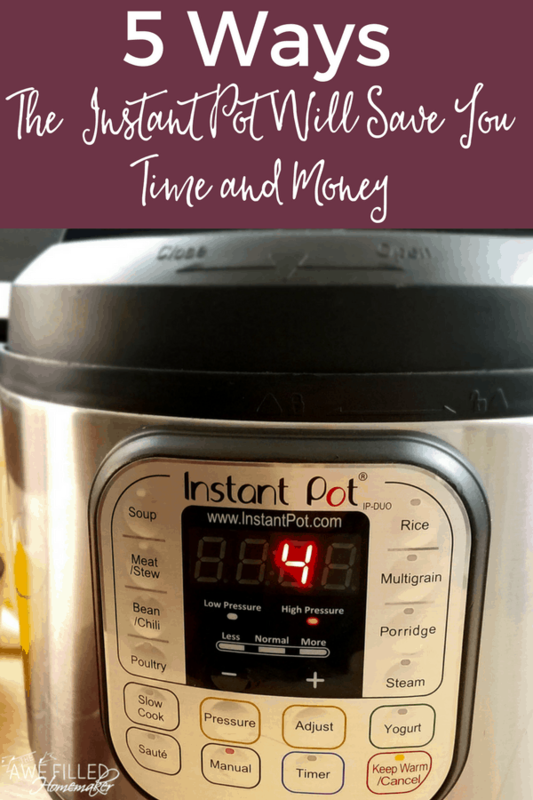 Instant pots also save time and money. Pressure cookers can cook food in 1/3 less time than other cooking methods. It is the steam in the pressure cooker that cooks the food faster compared to the steam in baking or boiling food. The moment you cook food in an Instant Pot, it retains more nutrients and vitamins than baked food. Below is how you can save money and time with them. 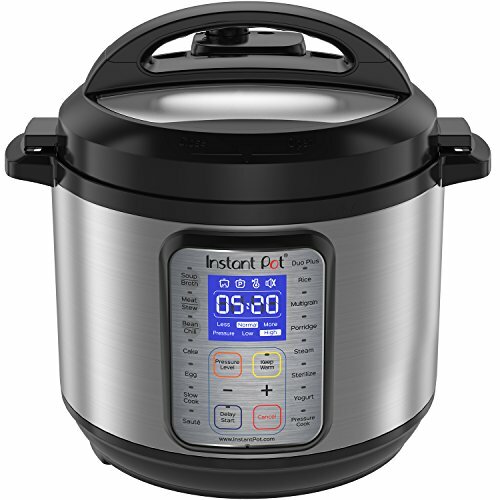 Instant Pots are insulated which helps them to retain the heat. 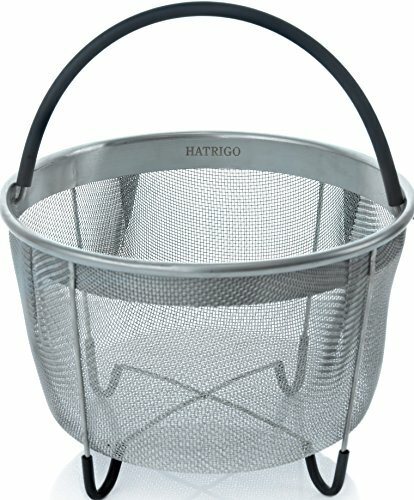 This keeps your kitchen cool and you won’t experience problems in a warm kitchen. Other kitchen appliances have a way of putting off heat. For example, the oven can heat your kitchen and make it extremely uncomfortable. If you live in a place where summers are scorching, the last thing you may want is a cooking appliance that produces heat. Instant pots save you from that headache. On the other hand, when your kitchen is too hot, you might need to use an air conditioner. Air compressors use a lot of energy. You might end up paying high electricity bills when you use other cooking appliances that don’t retain heat during the hot season. Instant Pots conserve energy. 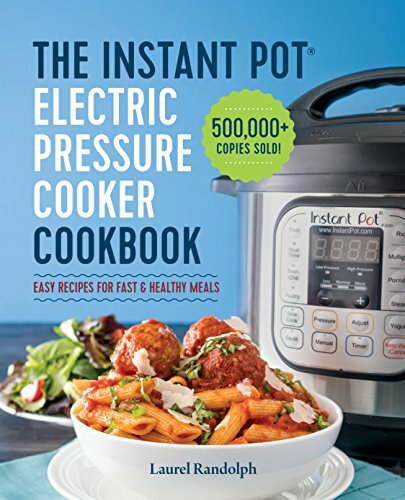 Instant pots also use little power when cooking because their external pots are fully insulated helping them to lose less energy when they are used. These pots also use little water which needs less power for cooking. Energy expert Michael Bluejay suggests that a regular electric oven uses approximately 2,000 watts of energy on medium heat. If it runs for three hours, it will use 6 kilowatts of electricity per hour. Instant pots cook faster than slow cookers. After a day of hard work at your workplace, the last thing you want is to come back home and start cooking from scratch. You might think of buying pizza or any other processed food which might be expensive. According to an analysis done in 2015 in Los Angeles, it was found that the cost of a large pizza was between $8 to $23.49, depending on your place of residence. Cooking helps you to save over $4.25 per meal. Cooking with pressure always take a short time. It can take 53 minutes to cook beef stew on Instant Pots compared to cooking them on slow cookers which might take a couple of hours. It cooks fast, and the food becomes tender and tasty as if you had used a slow cooker. Instant Pot is indeed instant hence saves time. Many people don’t like cooking dried grains like beans because they take a lot of time to cook. 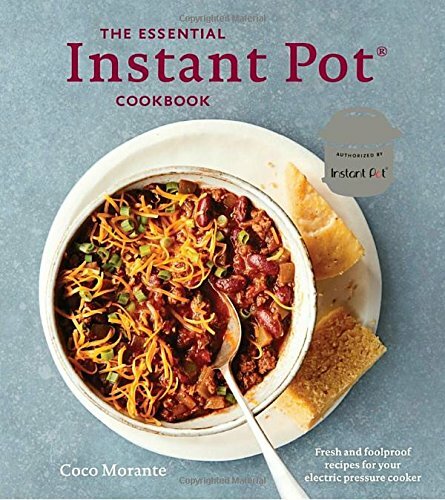 Instant Pots save you the time you would take to cook dried beans using a slow cooker. Dried beans are an excellent source of proteins and you can substitute them with meat. Cooking dried beans can be a problem if you don’t have a pressure cooker. If you cook with a different source of energy, you might have to soak them in a pot of water for some hours before cooking them. It might take 60-90 minutes to cook soaked grains before adding them to your recipe. Buying beans instead of meat saves you money. The Bureau of Labor Statistics shows that the cost of one pound of beef is between $1.40 to $8.70. But you can pay $1.40 for one pound of beans. So if you substitute a pound of cooked beans with meat every week, you can save up to $400 per year. Studies conducted by the University of Washington in 2017 show that those who cook food at their homes often meet the federal guidelines of a healthy diet. A pressure cooker helps you to quickly prepare all the food that you need in your body. You need to eat right to save money that you would have used on paying medical bills. Cooking vegetables in a pressure cooker helps them to maintain the nutrients and vitamins compared to boiling them. Cooking with a pressure cooker helps you to avoid processed foods which have salt preservatives. 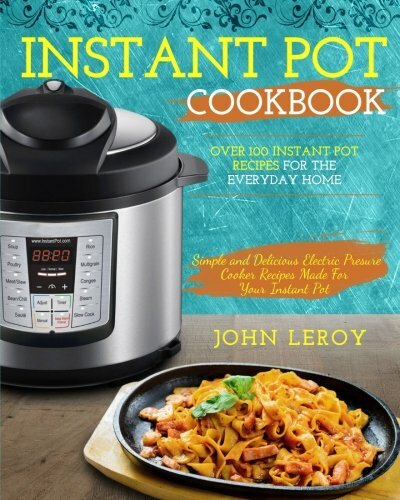 Using an Instant Pot helps you to eat healthy food. If you are a lover of flank, shin of beef, the shoulder of a lamb or chunk of roast, you should be excited to use an Instant Pot. Such kinds of meat are tough and can take hours to cook. These kinds of meat are not only tasty when tender, but also cheaper than others. If you don’t use an Instant Pot to cook them, you might dislike them because they have tough muscle fibers. The pressure of an Instant Pot is above the boiling point of water. Such temperature kills harmful micro-organisms (e.g viruses and bacteria). A study conducted in Korea revealed that cooking using a pressure cooker reduced concentration of afla-toxin and make them to be safe levels. Reducing afla-toxins keeps you safe from sickness hence helping you to save the money you would have used in hospital. When using the Instant Pot, don’t over fill them. 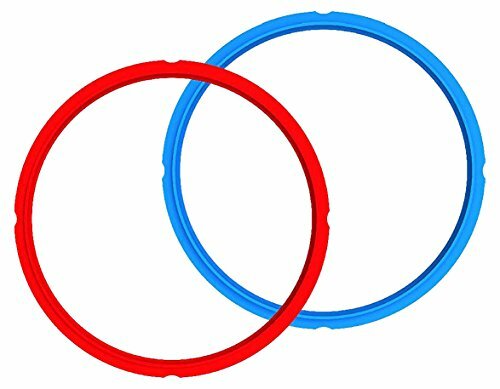 It takes some time for them to build pressure and if they are full, they may not have any pressure at all- or you might be left with a huge mess. 😉 Instant Pots are good appliances that help you to cook some groceries from scratch.